In her landmark essay, “A Cyborg Manifesto”, Donna Haraway speaks of the cyborg as a being that breaks down boundaries between human and animal, animal/human and machine, and physical and non-physical. For Haraway, the cyborg is our contemporary state of being and our politics. In this workshop, participants are invited to consider how the metaphor of the cyborg enriches our discussions of virtuality and embodiment. 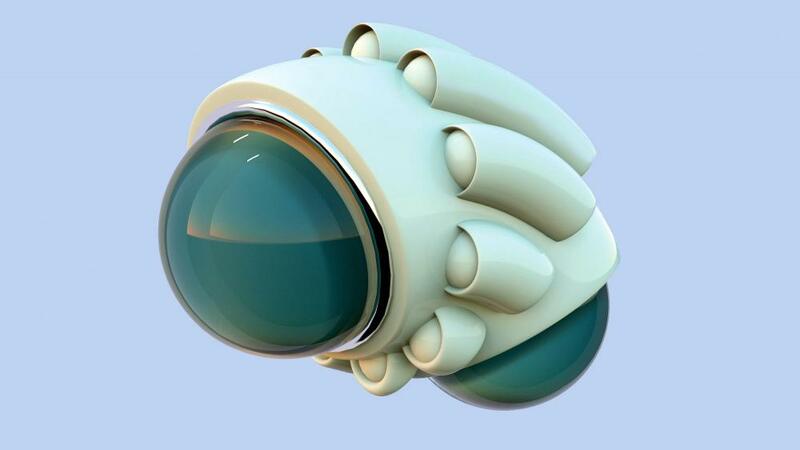 This two-hour workshop will provide an introduction to Blender: a professional, open-source software for 3D modelling, rendering, and animation. Using Blender, participants will have the opportunity to create their own cyborgian entity using models from the Thingiverse. A brief discussion of Blender materials, lighting systems, and image rendering will be also provided. Prerequisites: Blender is an open-source software compatible with Mac, Linux, and PC computers. Each participant should bring a laptop with the software installed as well as a mouse with a scroll wheel (some mice will be available to borrow for the duration of the workshop).